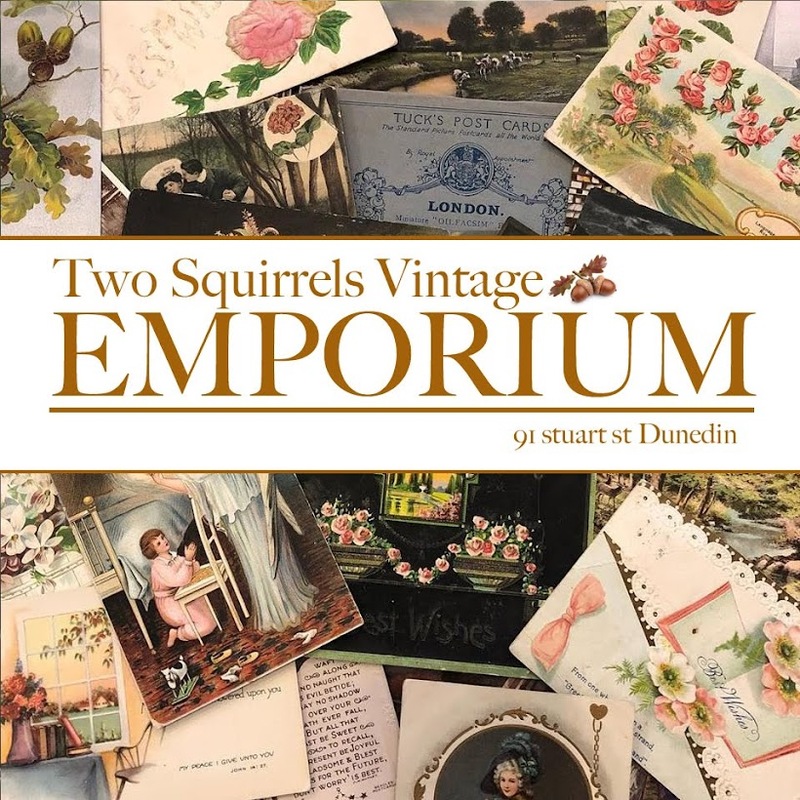 Two Squirrels Vintage: A wish came true!!! Well it snowed over night!!!!! It really snowed over night!!!! I wished for a blanket and it was so exciting when I pulled back the curtains. Magic. Oh a white wonder land.